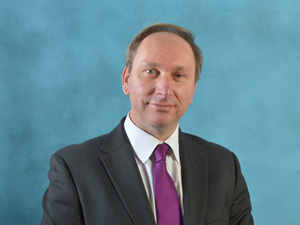 With over 35 years working in Financial Services, Martin started his career with Lloyds Bank in 1980, later joining Teachers Assurance as a Financial Adviser and then becoming an Independent Financial Adviser in 2012. As a specialist on the Teachers’ Pension Scheme, he has over 24 years experience of providing holistic advice, mainly to teachers but also to those in other Public Sector pension schemes, and to their extended families and friends from all walks of life. To this day he still advises clients as far afield as the North West.